Cathy Vieth, along with her husband Tommy run Lifetime Roofing of America. They have successfully run the company as a team for the past 20 years. Cathy runs the day to day operations. She help build the company to the success it is today, with offices in Oklahoma, Austin, and Dallas. In 2008, Cathy established LT&R Construction to handle large projects such as multi-family projects and general contracting jobs. Cathy has been married for 18 years, and has one daughter, Chanel Lee Vieth. 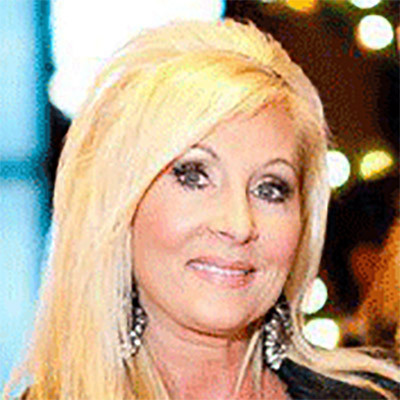 Cathy is an avid supporter of charities such as: The Chrystal Charity Ball, Orphan Angel International Foundation, Suicide & Crisis Center of North Texas, Night of SuperStars, Family Gateway, Kidney Texas Inc. Heroes For Children, North Texas Food Bank and many more. Cathy serves the community and local organizations with her heart, time and finances. She loves animals. She has a soft spot for cats and rescues them. Her philosophy in life is to “Pay if Forward.” Cathy is constantly doing random acts of kindness for strangers. Cathy believes we should all be of service and help those less fortunate.